So you are heading over to the Caribbean’s on a cruise. Did you know that your Arizona health coverage will not cover air ambulance or evacuation to the nearest and best hospital if you need it while you are outside the U.S? Sure, we don’t want to think bad medical things will happen to us. For sure, not on my vacation! But, sad to say, bad things happen even during vacations. No fear. For just a dollar or so a day you can have all your international medical and evacuation covered. Yes, for a small dollar amount you have peace of mind knowing you are covered while overseas. Did you know that Good Neighbor Insurance specializes in overseas travel insurance? We do! 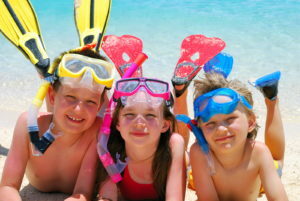 Here are two web sites, http://www.overseastripinsurance.com/ and http://www.adventuresportsinsurance.com/ that will allow you to find the best travel plan while on your cruise. Or call us at 480-633-9500 to talk to one of our trained agents!